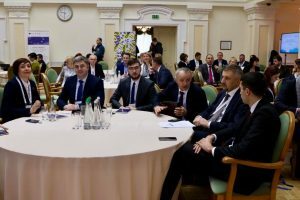 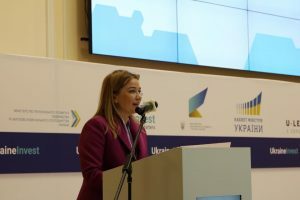 On February 21, 2019, Valentyna Zatyshniak, Director of the Dnipropetrovsk Investment Agency (DIA), took part in the Workshop “Attracting Investment (FDI) to the regions’ economic development”, which serves as a platform for profound cooperation and sharing best practices in attracting foreign investments. 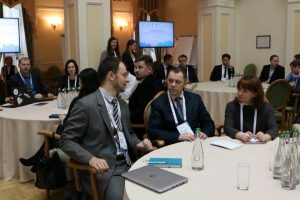 The event gathered more than 100 representatives of central and regional authorities, local and regional development organizations and experts. 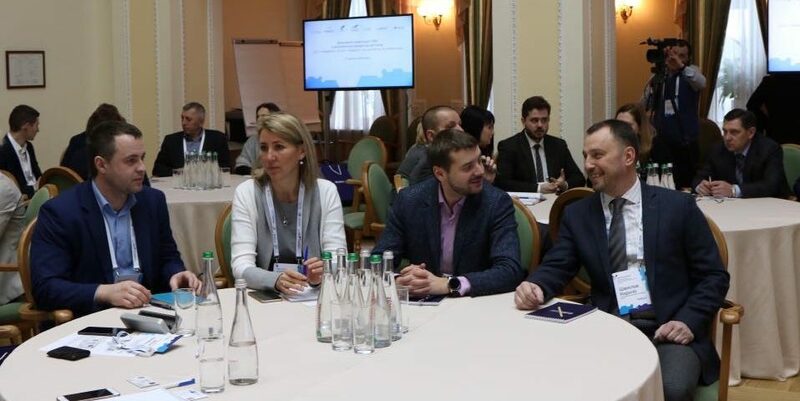 The main workshop speakers were existing investors as well as those who have recently decided to invest in Ukraine. 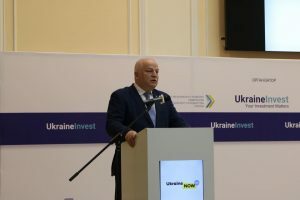 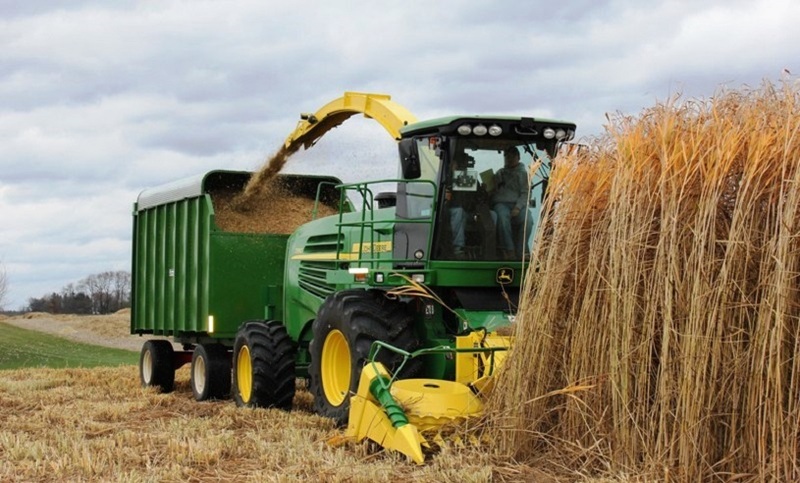 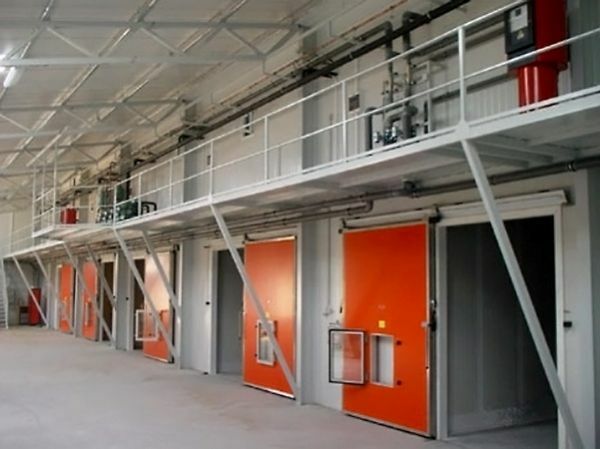 The main workshop purpose is to discuss goals and objectives in attracting FDI for clear understanding their place and role in the regions’ economic development; enhanced cooperation at the central and local levels; territorial marketing activation and investment land plots preparation in order to help investors make decisions on investing more quickly; priority areas and cooperation forms identification.